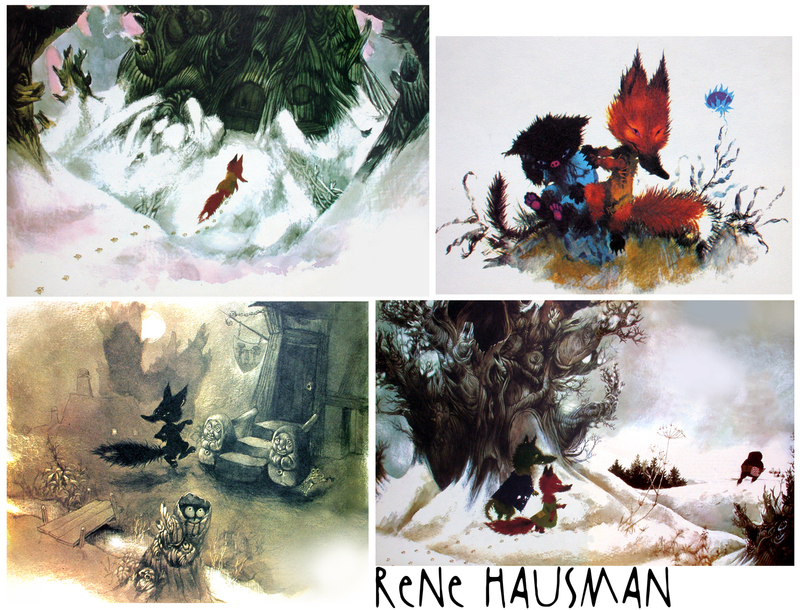 I want to introduce to you four of my favorite illustrators, the list is long, I just start here. one of the reasons is because I know or knew them, and because they are an inspiration for me for so many years. RENE HAUSMAN, born 1936 in verviers, belgium, started to work early for the comic strip magazine SPIROU. in the 60s and 70s he was well known for his animal fables. today he is illustrating stories about fairies and other phantasy- creatures, like LAIYNA in 1985. 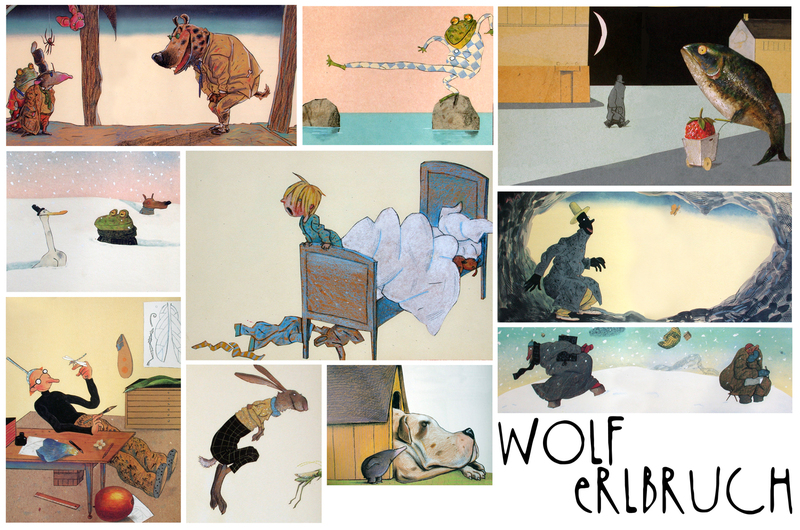 WOLF ERLBRUCH, born 1948 in wuppertal, germany, is one of the most renowned german children book illustrators, with more than 25 books published so far, having received numerous prestigious awards. we studied together at the FOLKWANG ART-SCHOOL, today wolf lives in wuppertal, where he is a professor of illustration at the university. his last book is DUCK, DEATH AND THE TULIP. CARLOS NINE lives in buenos aires, argentine. 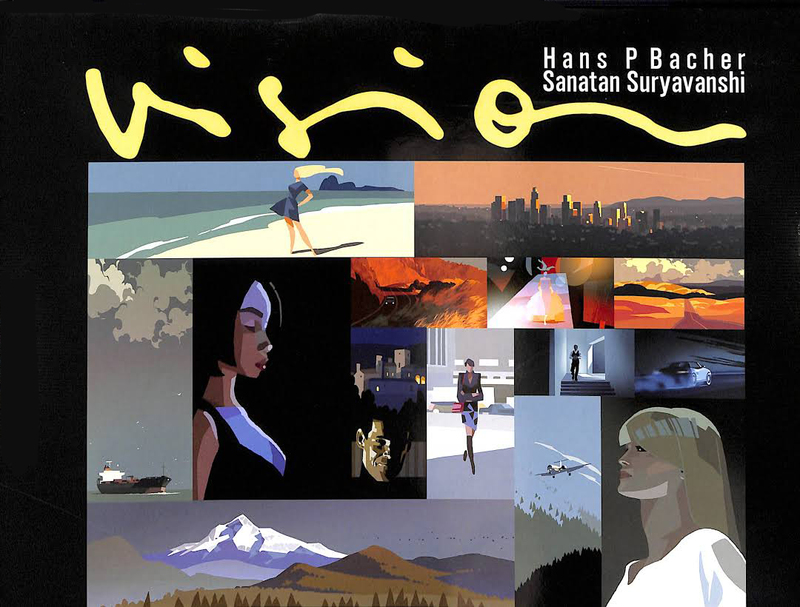 born 1944, he works as illustrator, comics author, painter, sculpturer and animation film author. 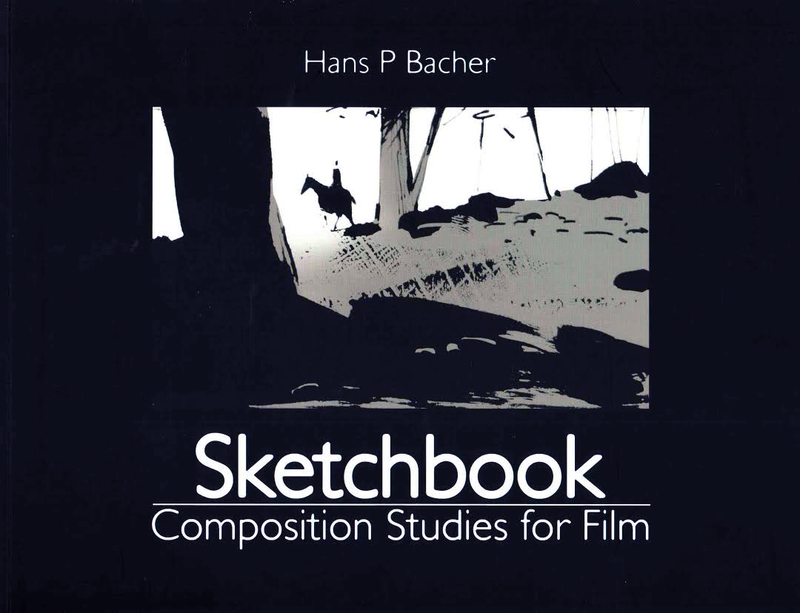 his numerous books were published worldwide and he received several international prestigious awards in N.Y., rome and angouleme. most well known are FANTAGAS and LE CANARD QUI AIMAIT LES POULES. 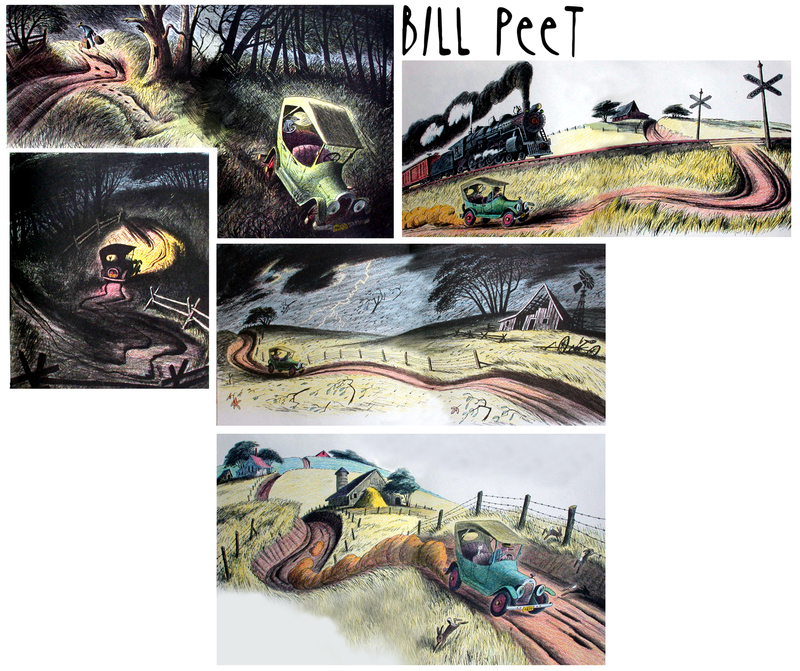 BILL PEET, 1915 – 2002, probably doesn’t need an introduction. during his 27 years in animation he became disney’s greatest storyman, amongst other films 101 DALMATIANS was boarded completely by himself. but he has as well written and illustrated more than 30 books for children. my favorites are THE CABOOSE WHO GOT LOOSE and JENNIFER AND JOSEPHINE. The top two are completely new to me. And both really inspired! I never looked at these reduced like this; they are amazingly well designed. 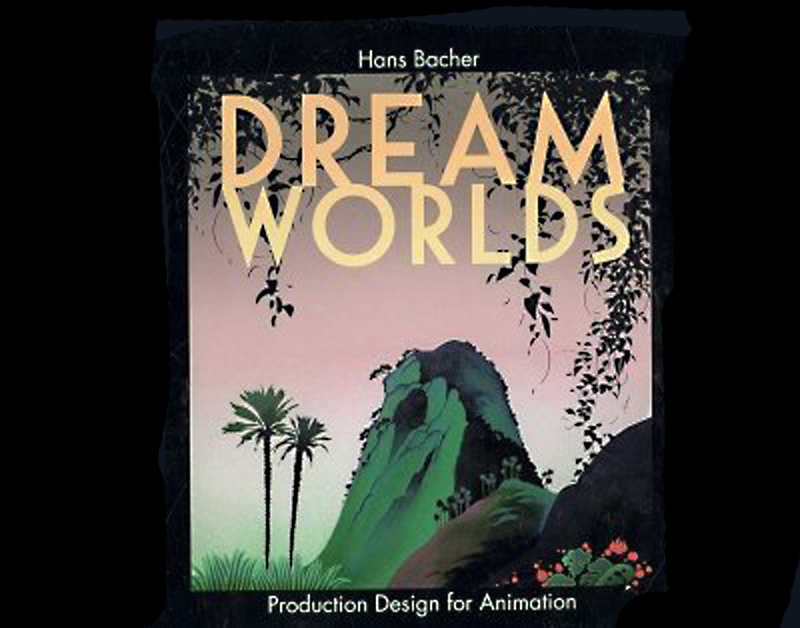 Children’s book illustration is such a rich source of inspiration! thank you for these beautiful posts! And it’s nice to see a comment from Scott Caple, someone I consider a mentor. If you see this, I hope you are doing well Scott! 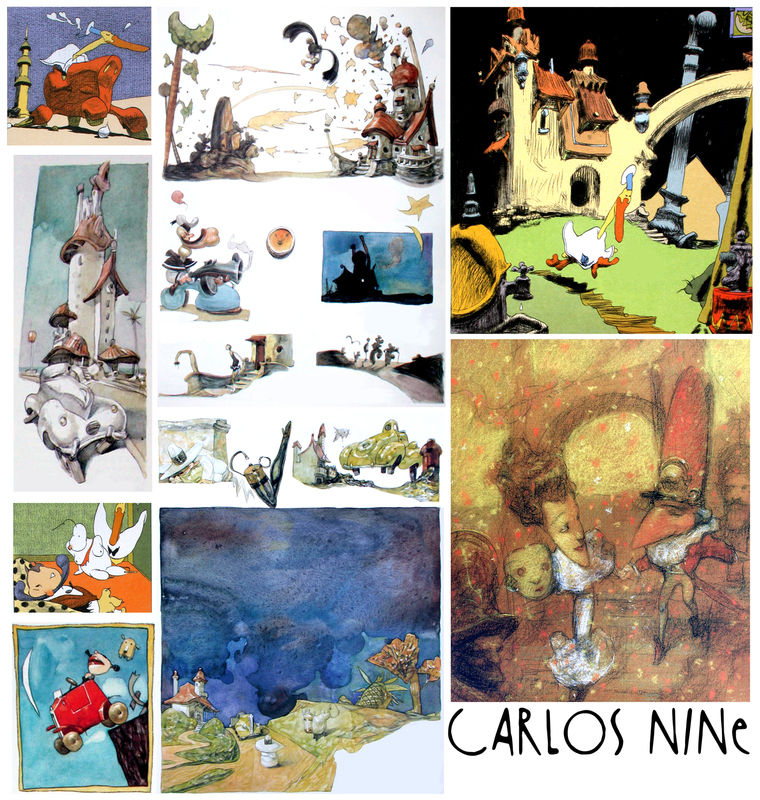 Sorry to tell you that there might be the need of an amedment, as Carlos Nine died July 16th this year. yes. only yesterday I heard the shocking news that carlos passed away.